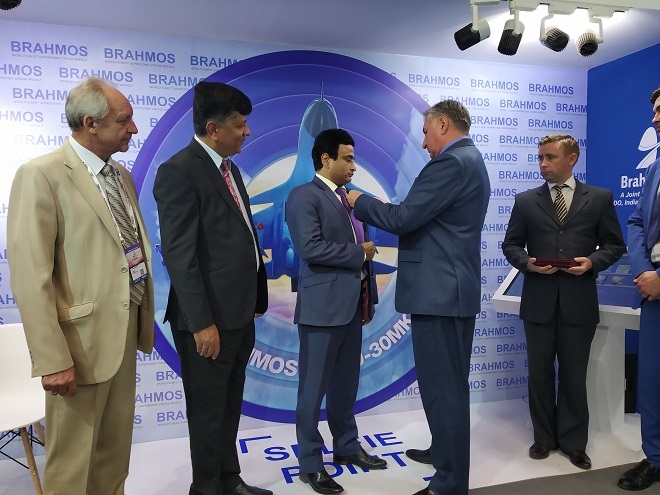 MOSCOW: Dr. A.S. Pillai, Distinguished Scientist and CEO & MD, BrahMos Aerospace was conferred the "Order of Friendship" by Vladimir Putin, President of the Russian Federation, for his great contribution to the strengthening of friendship and cooperation with Russia and the development of scientific ties. 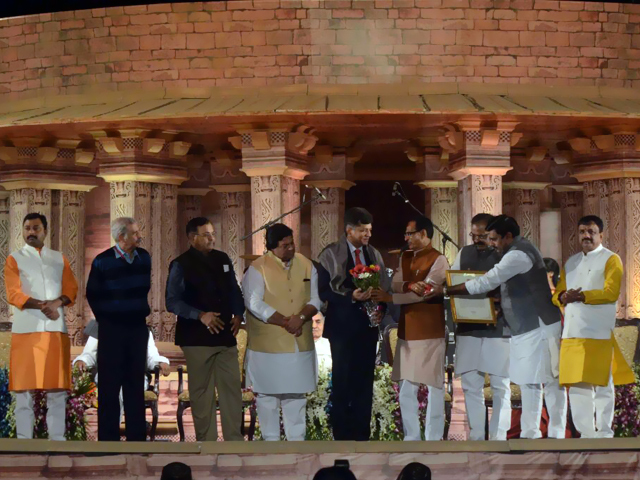 Murli Manohar Joshi, Member of Parliament, India was also conferred the "Order of Friendship" and Lokesh Chandra, Director of the International Academy of Indian Culture was awarded the "Pushkin Medal". 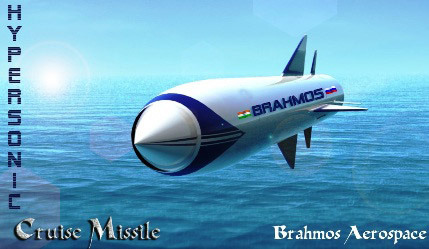 Dr. A. Sivathanu Pillai, born in 1947, is the founder-CEO and Managing Director of the BrahMos Aerospace Private Limited, a joint venture of the Defence Research and Development Organisation (DRDO) of India and Russian Military Industrial Corporation "NPO engineering". 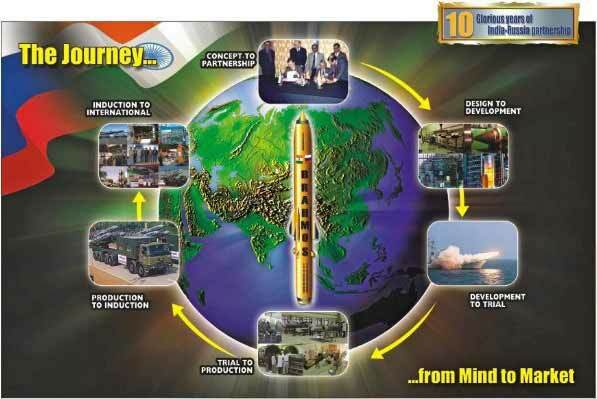 For many years, Dr. Pillai has worked closely with Russian organisations in various areas of military-technical cooperation. 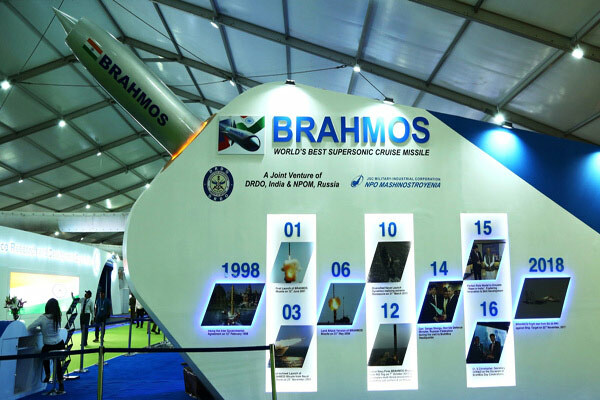 As one of India's leading experts in the field of rocket science, Dr. Pillai has played a key role in the realisation of the unique idea of the joint venture "BrahMos Aerospace," which is a world leader in the production of cruise missiles. 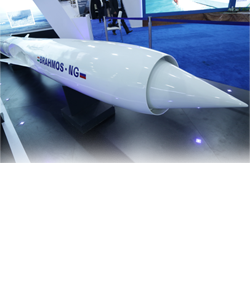 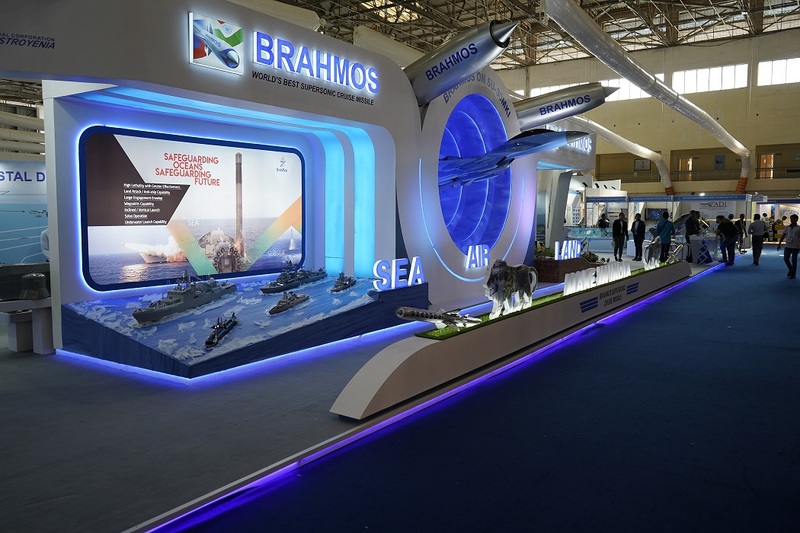 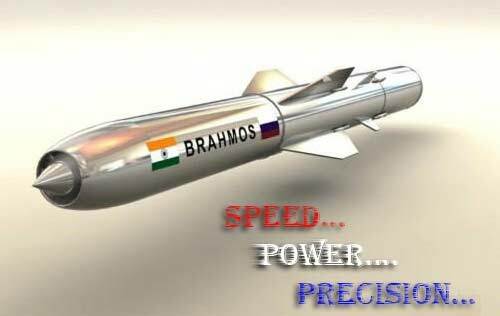 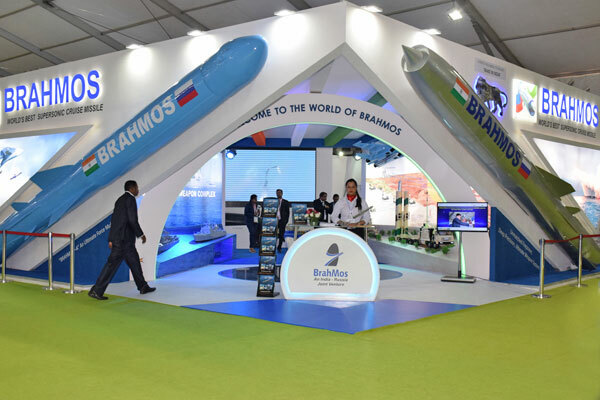 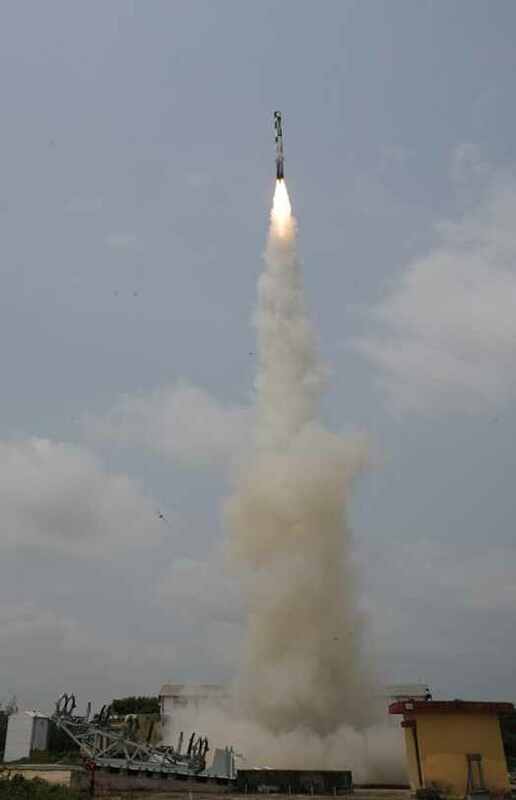 Also, largely due to the purposeful work of Dr. Pillai, brand "BrahMos" has become a symbol of the current stage of special and privileged Indian-Russian strategic partnership, and a synonym of higher achievements, innovation and success in the world rocket and aerospace industry as a whole. 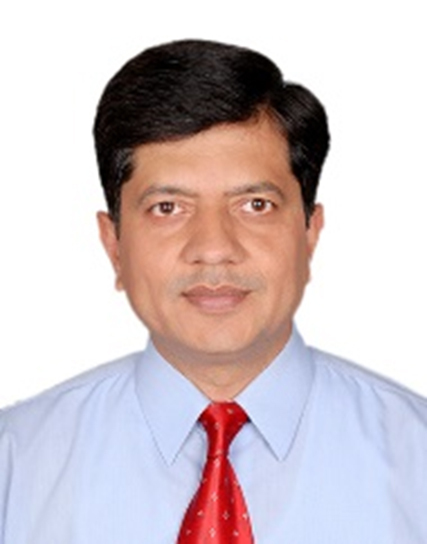 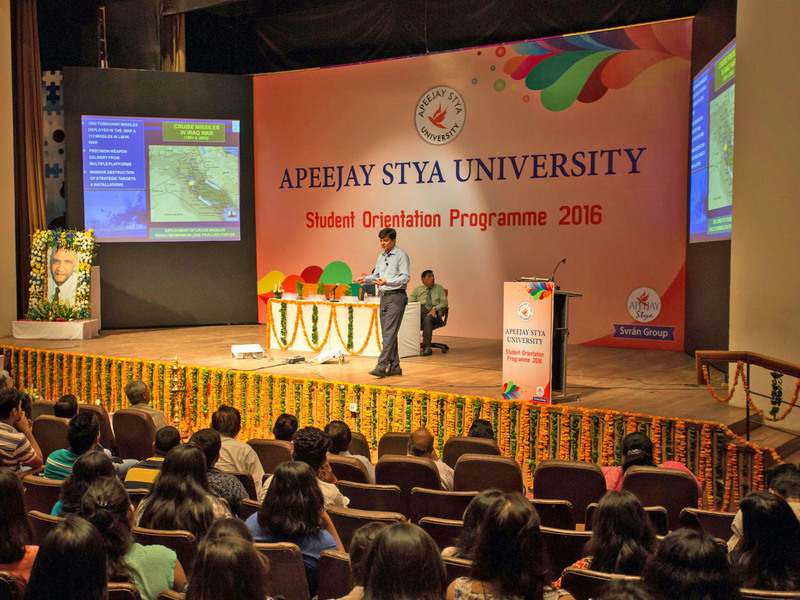 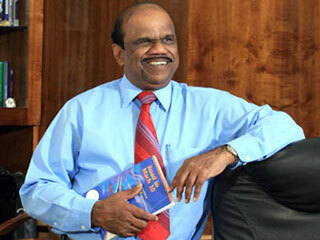 Dr. Pillai is an honorary doctor of several universities, including State Marine Technical University, St. Petersburg. 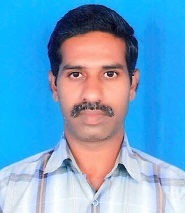 For his outstanding contribution to the development of science and technology, Dr. Pillai was awarded the Order of Peter the Great by the Moscow Academy of National Security, Defense and Law, which also conferred on him the title of Academician.